The official programme for the 8th annual Glasgow Film Festival was revealed last night and, much to everyone’s excitement, it contained an eclectic array of some 239 films from countries around the world. After an initial glance, I went back to take a longer, harder look at the wide range of films on offer and was struck by ten in particular that I simply had to write about. I may be biased when it comes to Emily Blunt, but Your Sister’s Sister sounds like it could be a real winner. Teaming Blunt with Rosemarie DeWitt and Mark Duplass, this emotionally twisted tale of sisters, brothers and best friends is written and directed by up-and-coming talent Lynn Shelton (Humpday). Winning acclaim at last year’s Cannes, San Sebastián and Toronto film festivals, this tale of an ageing shoe shiner’s relationship with an orphaned African boy is written and directed by one of Finland’s leading filmmakers Aki Kaurismäki. 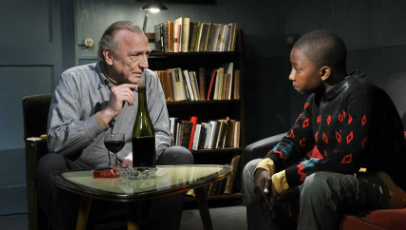 Le Havre promises to be full of wit, poignancy and copious amounts of heart. From revered filmmaker Andrei Zvyagintsev, Elena arrives at the Glasgow Film Festival riding high on a wave of critical enthusiasm and awards gold (it picked up the Un Certain Regard Jury Prize at the 64th annual Cannes Film Festival). Featuring an older couple dealing with the complex lives of their children, this is sure to be a moving, compelling and deeply intricate family drama. Snapped up by British powerhouse Artificial Eye after an impressive debut at last year’s Cannes Film Festival, the Dardenne brothers’ tale of a hairdressers kindness towards a young boy abandoned by his father is one of my most anticipated films of the year. It’ll undoubtedly find a comfy home among Scottish film lovers. Emily Blunt pulls of a double whammy with Salmon Fishing In The Yemen, her second Glasgow Film Festival-bound film. Alongside Ewan McGregor and Kristen Scott Thomas, she stars in director Lasse Hallström’s dramedy about a fishery expert (McGregor) who’s asked to introduce salmon into the waterways of Yemen. 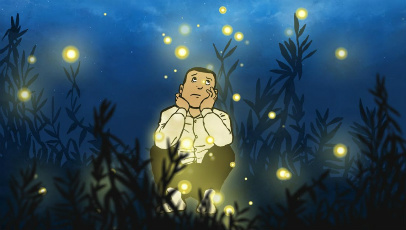 Providing a new spin on the genre, this award-winning and dreamy-looking animation is a biography of the famous manga artist Yoshihiro Tatsumi, who was known for his role in revolutionising the art of comic drawing. Werner Herzog made a splash with last year’s inspirational 3D documentary Cave Of Forgotten Dreams. 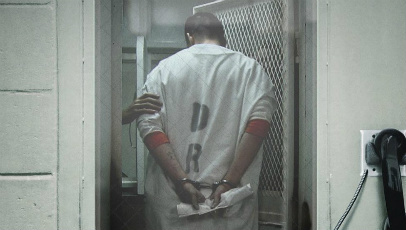 He returns with Into The Abyss, a commanding, behind-the-scenes insight into death row inmate Michael Perry. Screening as part of Film4 FrightFest Glasgow, Anthony DiBlasi’s horror-thriller centers on a deaf girl’s attempts to contact her sister during a séance, only to connect with the ghost of a murdered woman. Promising exccessive amounts of thrills and spills, this sounds like the very definition of a FrightFest film. 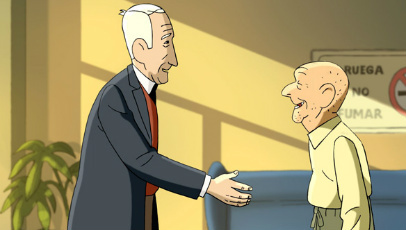 In the vein of The Illusionist and My Dog Tulip, Ignacio Ferreras’ adaptation of an award-winning graphic novel about an elderly man coming to terms with early-onset Alzheimer’s suggests a warm-hearted, affectionate drama. Oh, and it’s all animated, using traditional techniques. 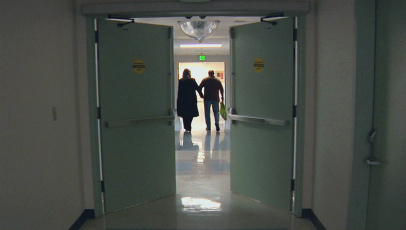 This hard-hitting documentary looks at the legalisation of physician-aided suicide in Oregon, how it affected those with terminal illnesses, their families and the doctors involved. Difficult, yes, but all the best documentaries are. Notable mentions: The Decoy Bride; Irvine Welch’s Ecstasy; Trishna; All In Good Time; Wild Bill; Bel Ami; Sleeping Sickness; Vincent Wants To Sea; Babycall; Extraterrestrial; Nobody Else But You; Black Gold; In Darkness; This Must Be The Place; and Electric Man. 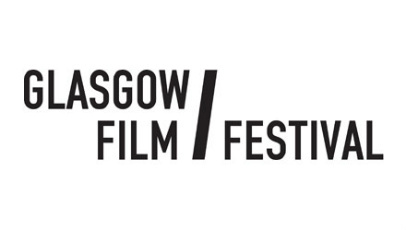 To find out how you can book tickets to see any – or all – of the films detailed above, head on over to the official Glasgow Film Festival website. I got tickets for 3 but unfortunately, because of timing conflicts with other films on both days, I’ve had to drop Tatsumi. Hope it becomes available later! But Elena, Salmon Fishing (not sure about the film but I did like the book) and the must-see Le Havre. I’d have loved to see Phantom of the Opera but I’ve already got 3 in a row that day and I’m looking at maybe adding Superclassico. Maggie at the Tall Ship also sounds like a match made in heaven. And I’m sorry that The Raid is on too late, along with most of FrightFest sadly. Next year they might want to think about some afternoon/morning showings – I saw Stakeland at an afternoon showing in 2011 and it remains one of my films of the year. I do agree about FrightFest, but then there wouldn’t really be much of an atmosphere if they were screening all the scariest films at 10am. In regards to your other picks, This Must Be The Place and On The Ice stand out for me. All in all, I think the programmers have done an excellent choice. And the programme goes to show that Glasgow Film Festival is the best up-and-coming film festival in the UK. Edinburgh need to do a lot to reclaim their position as Scotland’s leading film festival. The Kid with a Bike and Le Havre are both phenomenal. I’m seeing The Kid with a Bike on Friday, but I don’t think I’ll have a chance to see Le Havre.